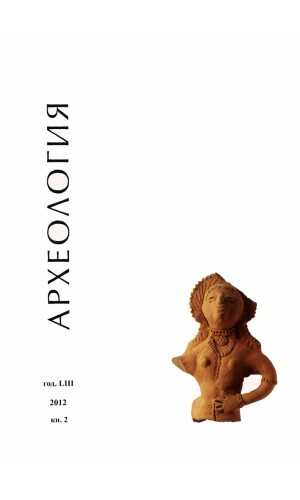 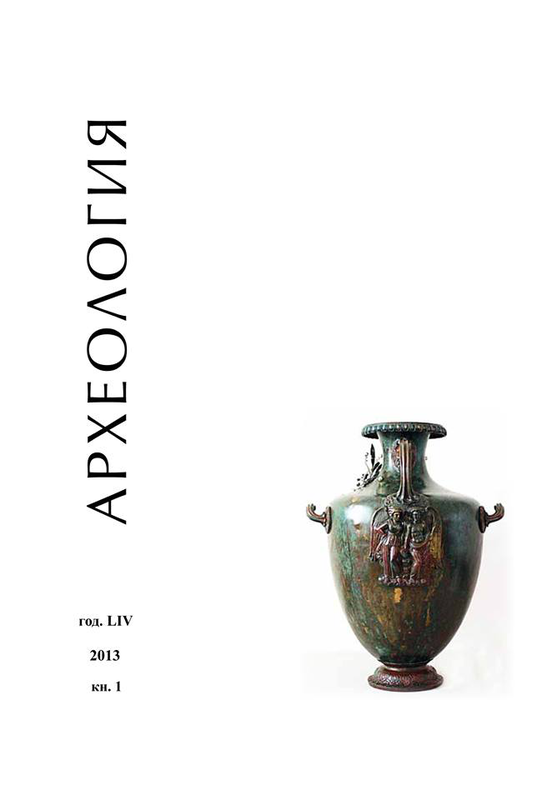 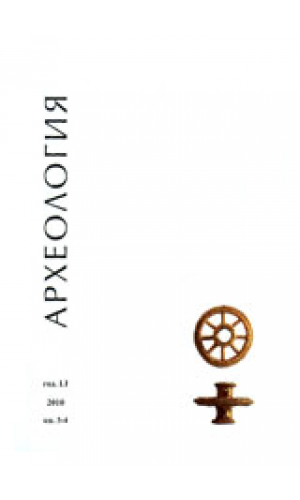 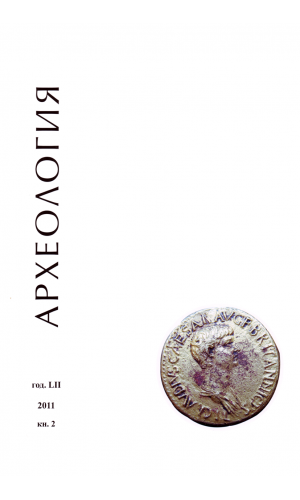 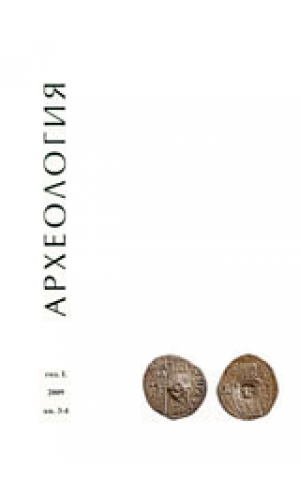 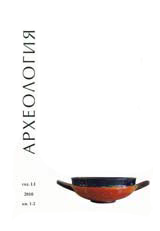 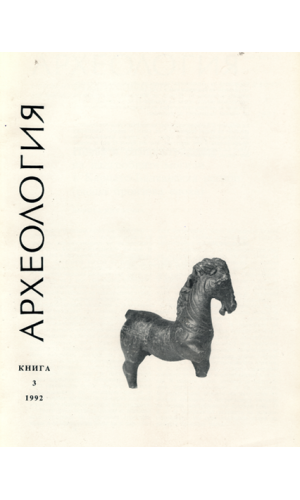 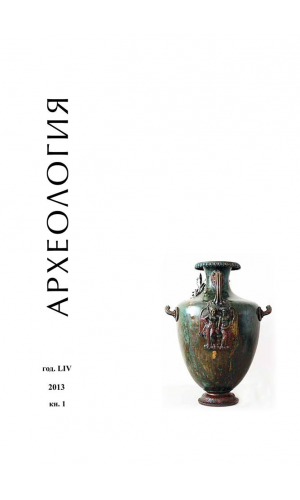 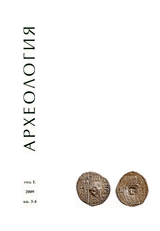 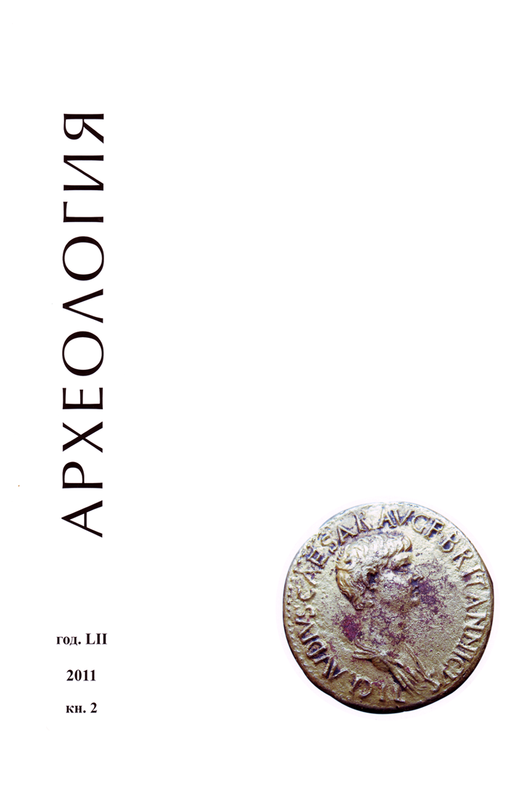 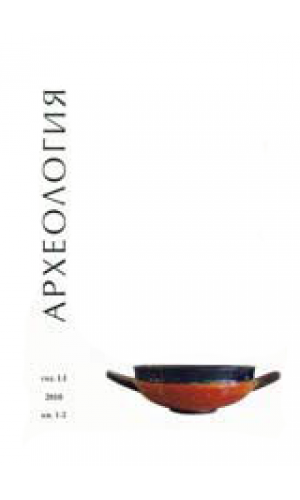 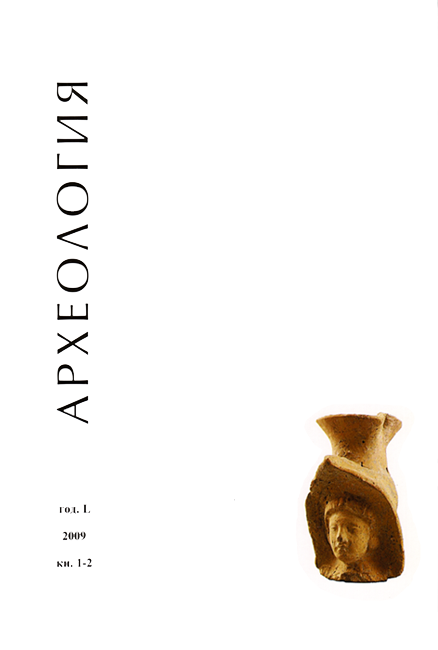 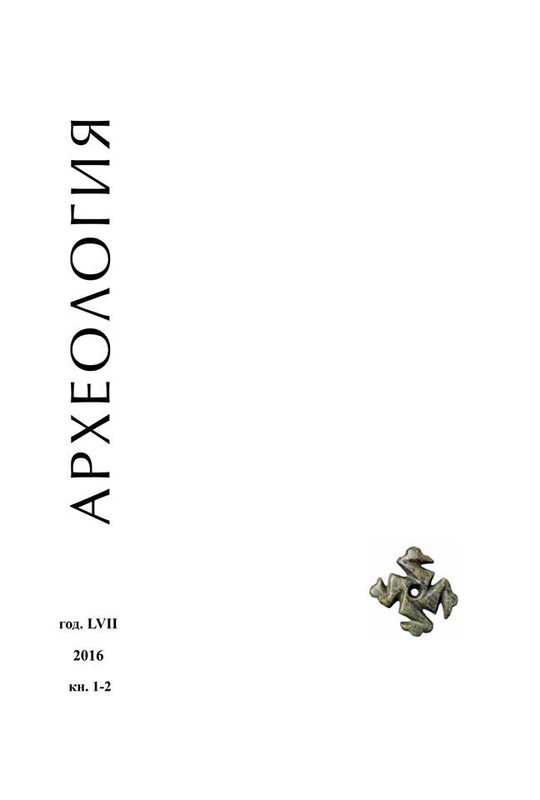 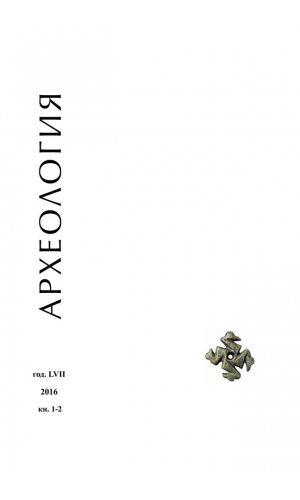 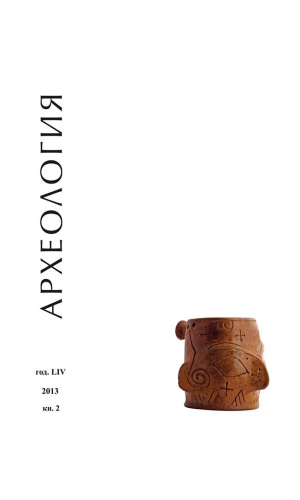 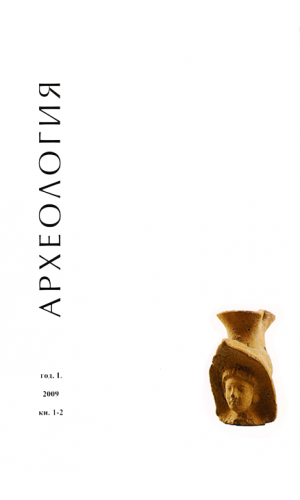 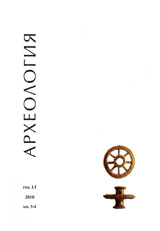 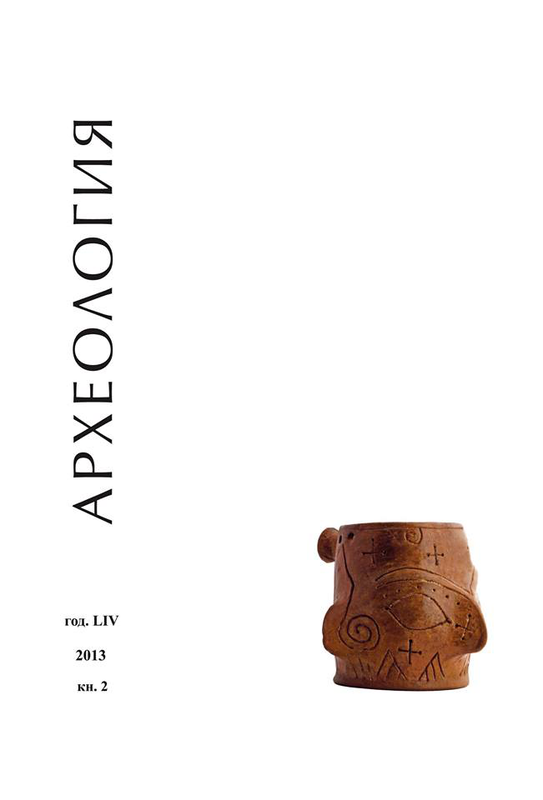 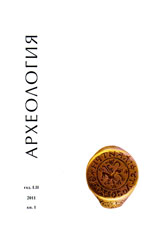 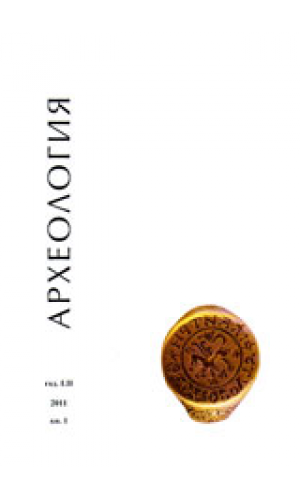 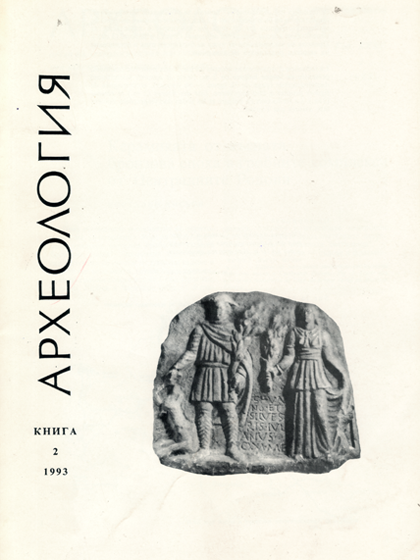 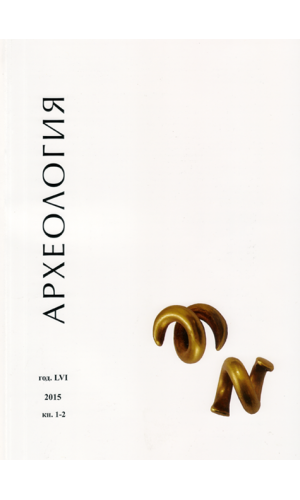 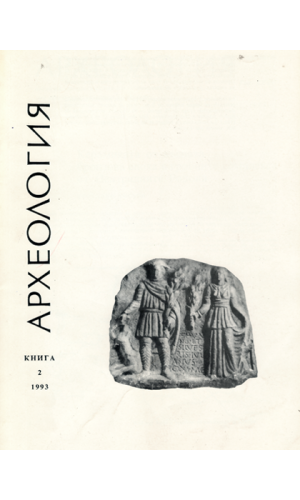 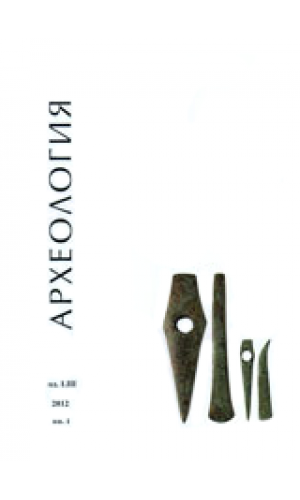 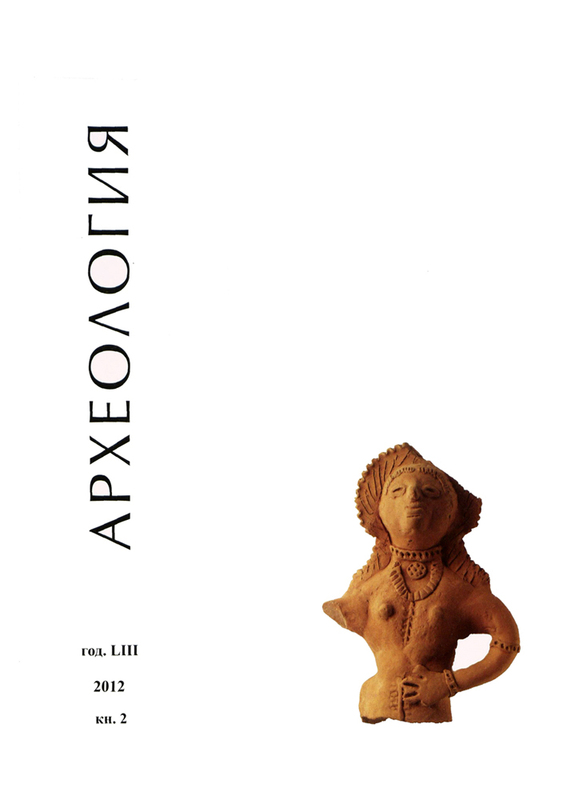 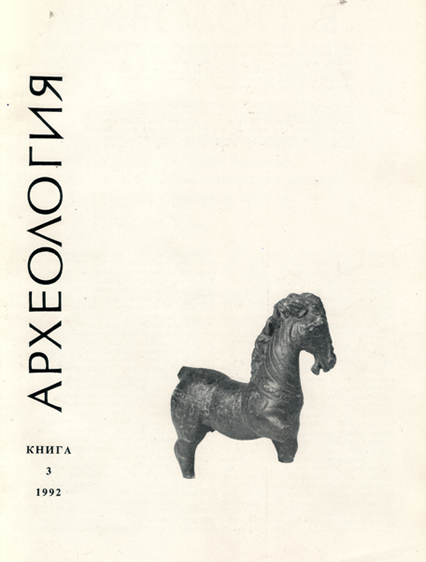 Arheologia (Sofia) (ISSN 0324-1203) is peer-reviewed journal of the National institute of archaeology with museum (Bulgarian academy of sciences). 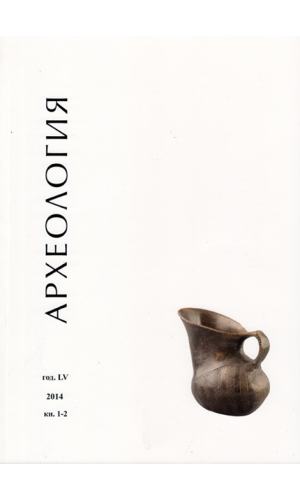 The journal features articles, reports, discussions, reviews and news mainly about archaeology of present-day Bulgaria. 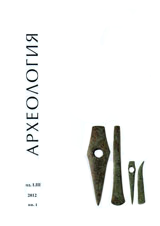 It is published twice a year in Bulgarian (with summary in English). 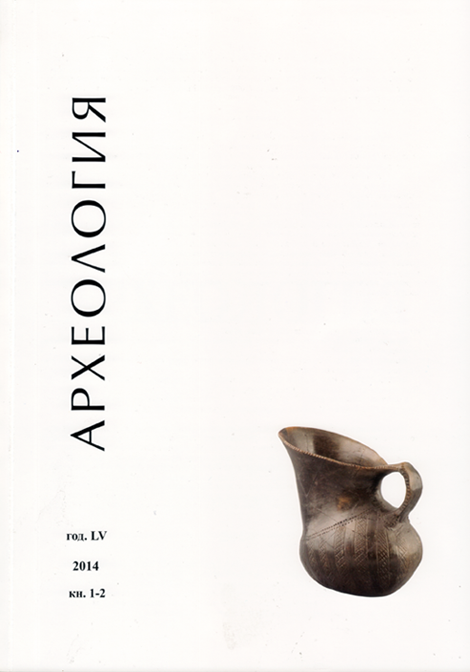 The journal’s editor-in-chief is Prof. Vassil Nikolov (National institute of archaeology with museum — Bulgarian academy of sciences). 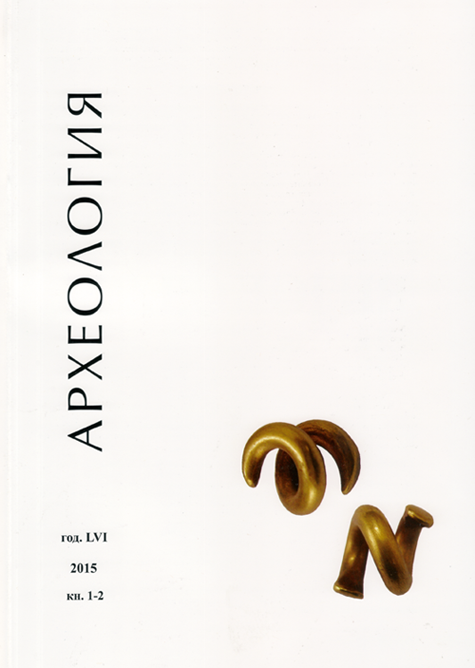 Editorial board: Dr. Sergey Torbatov, vice-editor-in-chief (antiquity); Dr. Krum Bacvarov, secretary (prehistory); Dr. Stefan Aleksandrov (protohistory); Dr. Hristo Popov (protohistory); Dr. Anelia Bozkova (antiquity); Dr. Evgenia Gencheva (antiquity); Dr. Metodi Daskalov (middle ages); Dr. Valeri Grigorov (middle ages); Dr. Konstantin Dochev (numismatics); Dr. Mirena Slavova (epigraphy).